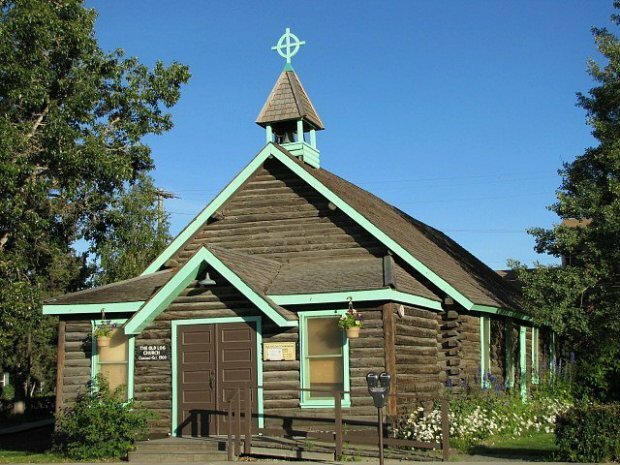 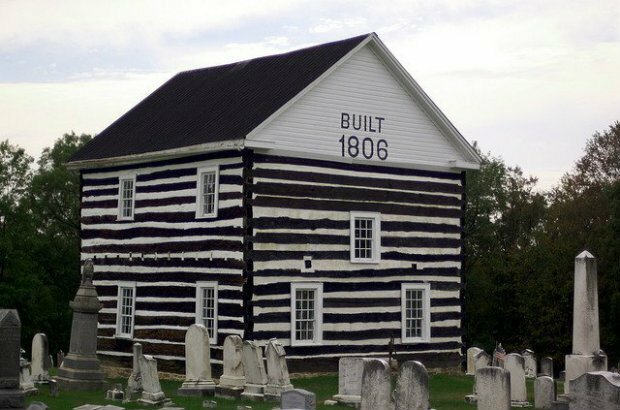 Log cabins are not just used as dwellings and shelters or garden sheds or barns… they can also exist in the form of churches or places of worship. 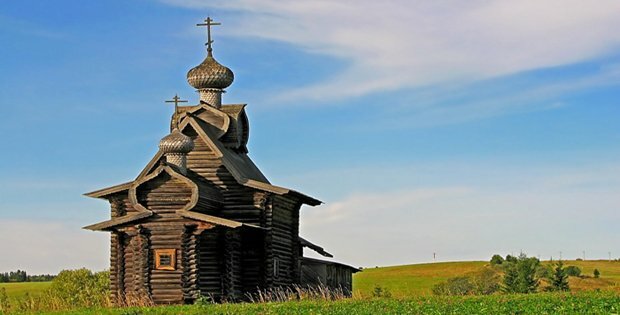 Take a look at some of the photos we’ve compiled below and be inspired by these beautiful structures that prove how men can acquire divine inspiration from nature. 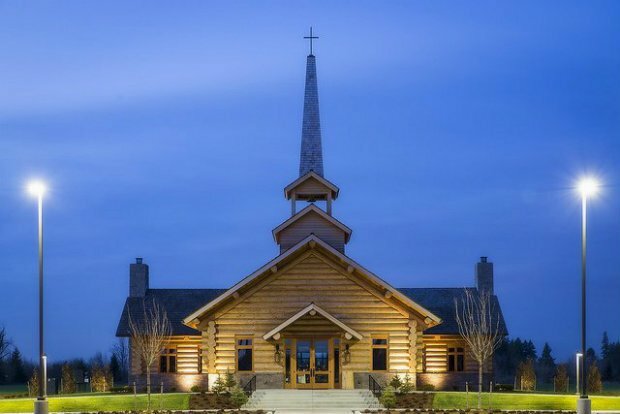 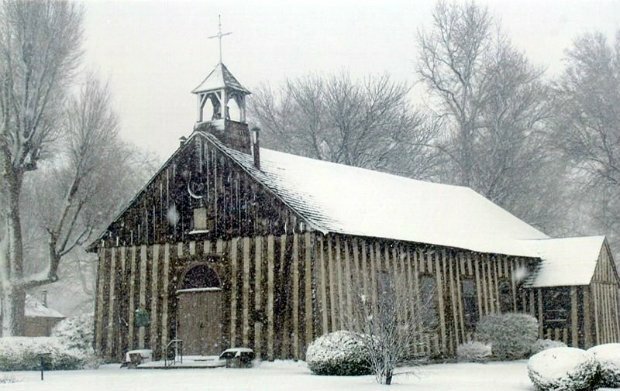 View More Stunning Log Church Photos on Page 2!